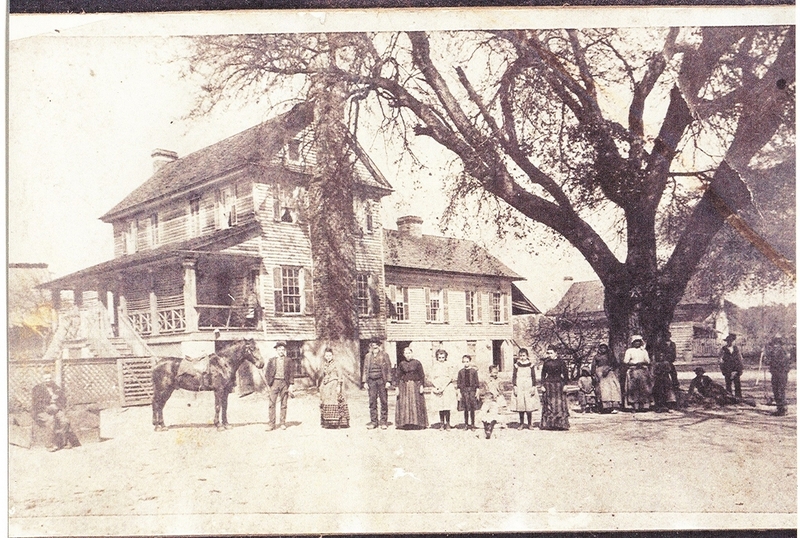 The plantation was originally in Berkeley County, but in 1908 the county lines were redrawn and the plantation became part of Orangeburg County. 1880s  Eutawville Railroad Company built a line through the area. The railroad stopped at Connor's depot three times a day to pick up lumber, bricks, mail and passengers. There was also a post office for the 250 population settlement around the house. 1982  The plantation house was lost to fire in May (2) (3). 2016  Glen Gardner along with several family members own Connor Station (3). The Connor family silver and three Yankee soldiers are buried on the grounds. The buildings on the land were the cotton gin, brick kiln, saw mill and turpentine distillery. Information contributed by Julia Lowery. Information contributed by Glen Gardner. Information contributed by Connor descendant Martha Rose Brown.